Dental makeovers are no longer time-consuming or only affordable for the wealthy rich. Dental makeovers might alter a person’s life by providing him or her the smile that might boost profession opportunities, improve personal relationships as well as increase self-confidence. In one office visit, some dental patients could be able to experience the transformation of an embarrassing smile into an amazing display of pretty, superb teeth. Modern cosmetic dentistry processes along with enhanced orthodontic procedures are used to ensure that really good dental health is at the root of a beautiful smile that will definitely last for a whole lifetime. 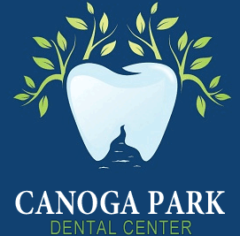 We also take care of functional dental health, in addition to cosmetic enhancements by having dental veneers, tooth colored dental fillings as well as porcelain crowns.